The King and Queen of the Beach competition is held on the Saturday, there is a pairs competition held on the Sunday (only the top four from division one are still playing for their title on Sunday) and we’ve decided to make the Monday mixed pairs a permanent fixture following last year’s success. Entry for the Saturday gets you free entry for the Sunday, if you wish. If you already have a partner for the Sunday, then great-stick it in the partner box later on in the form. If not, don’t worry; you can find one on the day. Sunday entry is free if you play Saturday, if not you can enter for Sunday and also Monday Mixed if you like. Like last year, you can now choose whether you would like a ticket to the festival or not. 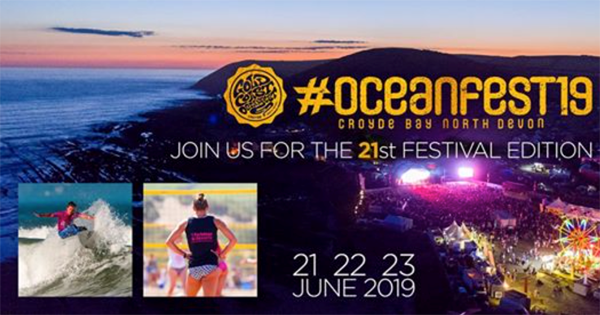 For details on who’s headlining, visit http://goldcoastoceanfest.co.uk/. These cost an extra £63.00 and can be picked up from me directly (see address in contact section) on the Friday evening, should you wish to enter the arena on the Friday. This entry was posted in Beach, Junior, News, Tournaments. Bookmark the permalink.